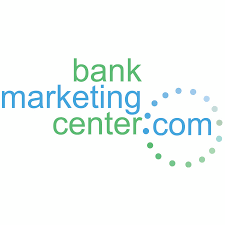 BankMarketingCenter.com (BMC) is a web-based marketing portal that empowers banks to produce professionally designed, bank-branded marketing materials in a matter of seconds. BMC puts you in complete control of the ad production process for your bank, saving valuable time and money. NCBA members receive a 20% discount on BMC’s already low-cost monthly fees. Click here to register for a no-obligation demo.